2-pole insert switch with 2-pole thermal overload protection. 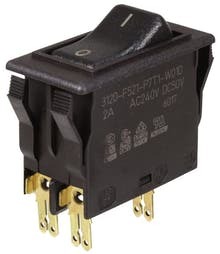 The Weber Unimat WTT22-551 or WTT22-555 are 2-pole protected switches. These switches are used for example in three-phase motors from compressors. 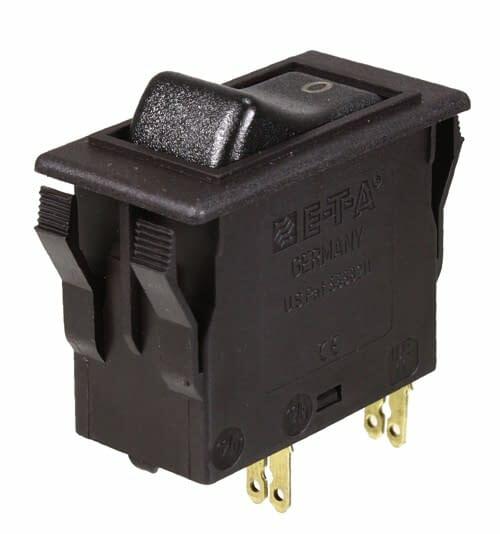 The ETA 3120-F521-P7T1-W01D is suitable as a replacement for. 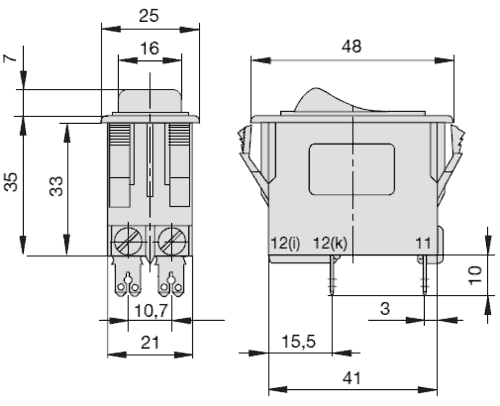 The Weber Unimat WTN22-555 or WTN22-555 are nur 1-pole protected. 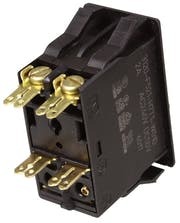 The ETA-switch is aber in the meisten Fällen auch hierfor as replacement suitable. 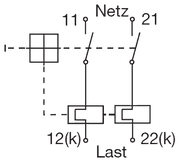 Please note, that on Weber Unimat switches the model is not completely specified on the type plate. 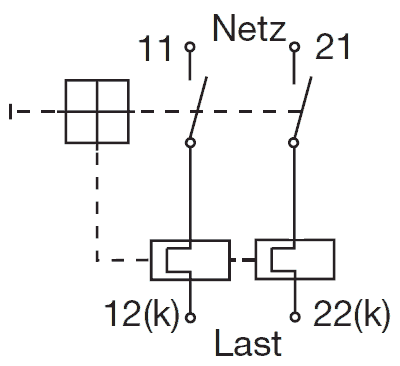 There are also variations with 5 connections, which we might be able to manufacture.